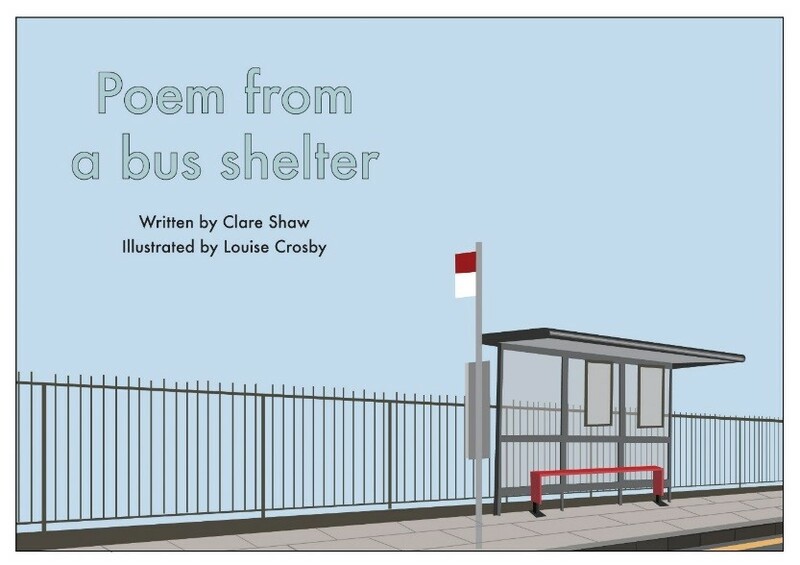 An Arts Council-funded collaboration with illustrator Louise Crosby. Louise has developed visual interpretations of my poetry to offer not just another way of reading these poems, but a whole new landscape in themselves, with new dimensions of meaning and texture. Just as the poet works with space, geometry, breath, and beat to sculpt the entity of the poem, so Louise uses ‘comic’ forms to parallel the poetic structure through the use of choice of image, framing, layout and flow. A community arts-based ‘mental wealth’ collaboration with consultant psychologist Dr Sam Warner. Drawing on our combined skills, we create an open, informal space in which participants are invited to draw their dreams, write their dreams and interpret their dreams. These interpretations become ‘take home truths’ which are shared with spectators, transforming a private process into a group performance which provokes dialogue and connection. My poems have inspired musical, choral and dance pieces by a number of composers, including Royal Academy postgraduate composer Louise Drewett. and song maker Ali Burns. A performance of Ali's song "When Love Had No Road" - adapted from my poem "Vow" - can be viewed below, sung by choirs and audience members at the Pipe Up LGBT Choir Festival, Manchester 2018. In 2018, I was commissioned to write the text for a new choral piece to celebrate 50 years of Christingle. In collaboration with Royal Academy postgraduate composer Louise Drewett. , we developed "Light a Candle", which was performed by over 4000 choirs, in churches, schools and cathedrals across the UK. The song - which was broadcast on radio and television, including the BBC's Songs Of Praise, can be viewed below, with commentary from Louise and me. Christingle song - 'Light a Candle' from The Children's Society on Vimeo. From 2019-2020, I will be collaborating with novelist Winnie M Li to create a touring event of author readings, writing workshops and panel discussions, focusing on trauma and gender-based violence in novels, poetry, memoir, plays, and graphic literature. This project was a Royal Society of Literature Award Winner, 2019 - you can read about this and other prize winning projects here.